Christopher abandons a life of relative privilege after graduating college in 1992 to seek out existential meaning in the wilds of Alaska. He ditches his possessions and donates $24,000 in savings and disappears north into the Alaskan wilderness, cutting off his family and friends, carrying little equipment and gear with the sole intention of living off the land. He wanted a simple life, or rather, a life with meaning. 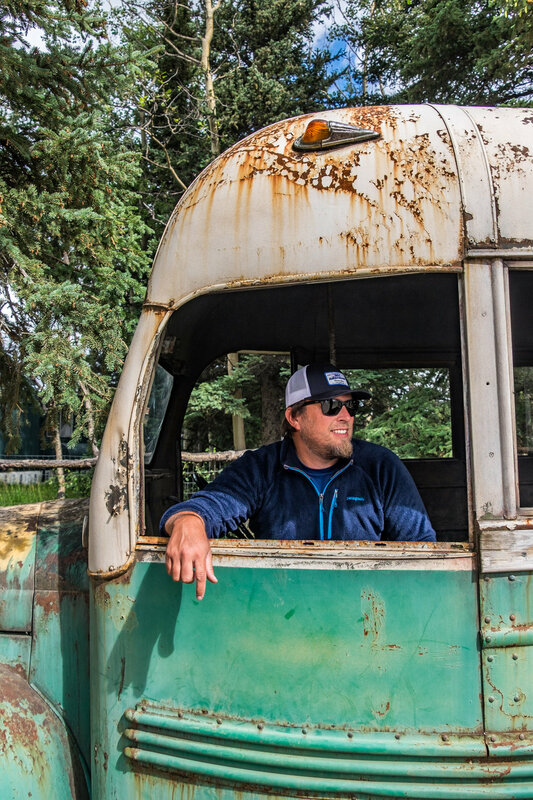 Somewhere along his 4-month journey—struggling, starving and desperate for shelter—he stumbled upon an abandoned school bus near Denali National Park, where he could seek protection from the harsh environment while waiting for help. While his diary entries and photographs later would show that finding the shelter was a huge morale boost at the time he discovered it, it would prove short-lived. His starved remains were discovered by moose hunters 4 months after his journey began, in August of ‘92. It’s a dramatic and compelling story without a doubt… one that has captivated many and obsessed at least a few. But this write up is about the bus, and how it became as famous as McCandless. 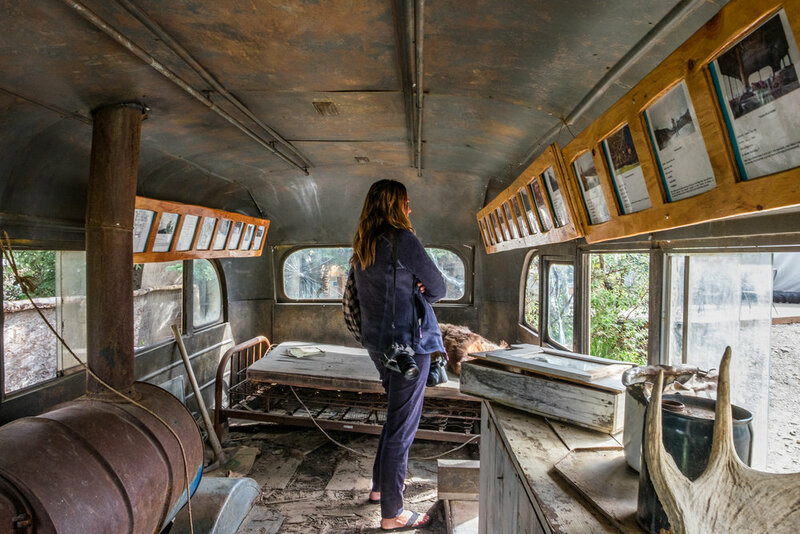 Through his own documentation in a diary and in photos found in 15 rolls of undeveloped film, he detailed his final days living in bus 142—relics that were found alongside him off of the Stampede Trail near Lake Wentitika in the Denali wilderness. Reading about his triumphs and failures, about his joys and hopes and despairs in his own words, is undeniably gripping. People identify in some way with him and many revere him. 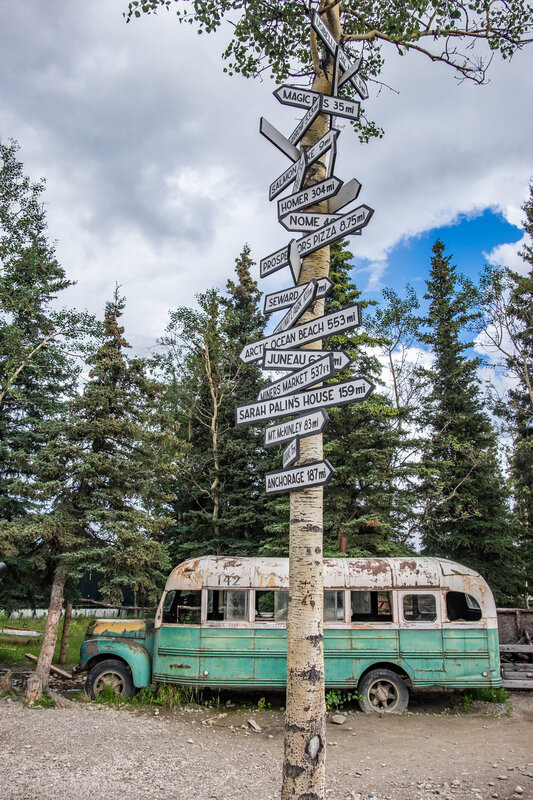 As word started to travel outside of Alaska of the bus’s exact geographical location, people from all over the world started making pilgrimage to see Fairbanks City Transit System Bus 142, leaving behind notes, pictures, artwork, and other nostalgia to honor their adventurous folk hero. In 2010, tragedy struck in the outskirts of Denali again when a 29-year old Swiss woman ventured into the wild of backcountry with her boyfriend in search of the bus and drowned attempting to make a river crossing across the raging Teklanika River. It was after that particular incident (and many others of various outcomes preceding it) that residents of the area decided that something needed to be done once and for all to deter people from heading into an unknown, unpredictable, and often dangerous wilderness to visit the bus. 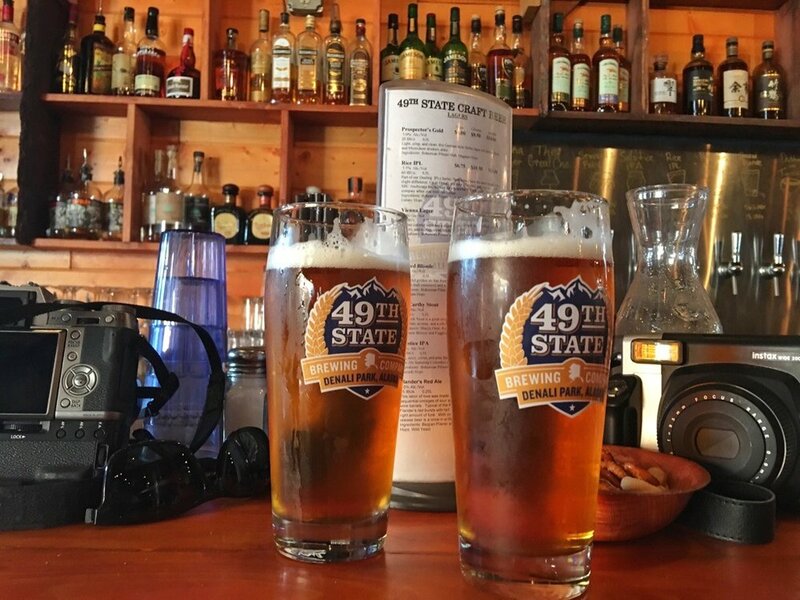 Enter the 49th State Brewing Company, whose owner acquired the bus that was used in the film, and dropped it in the beer garden outside of the brewery. 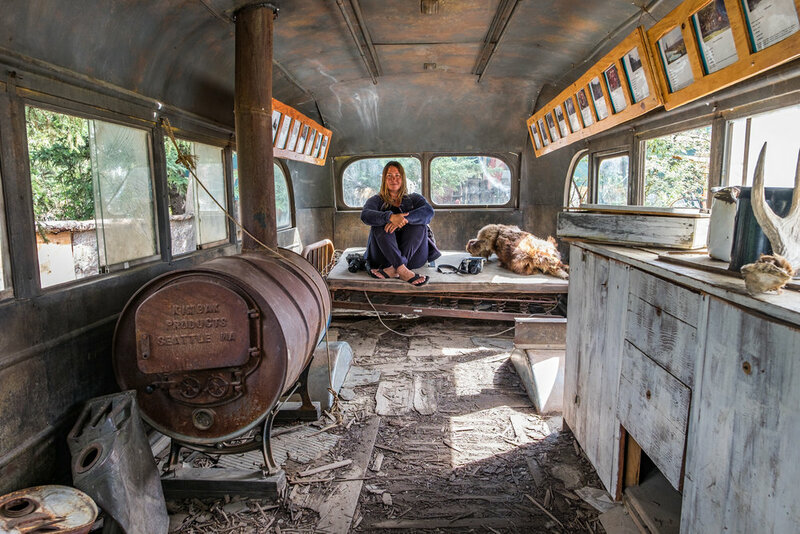 Now anyone can safely experience the "Magic Bus" after a day in the wilderness, without having to risk their lives to see it—with a local craft beer in hand. 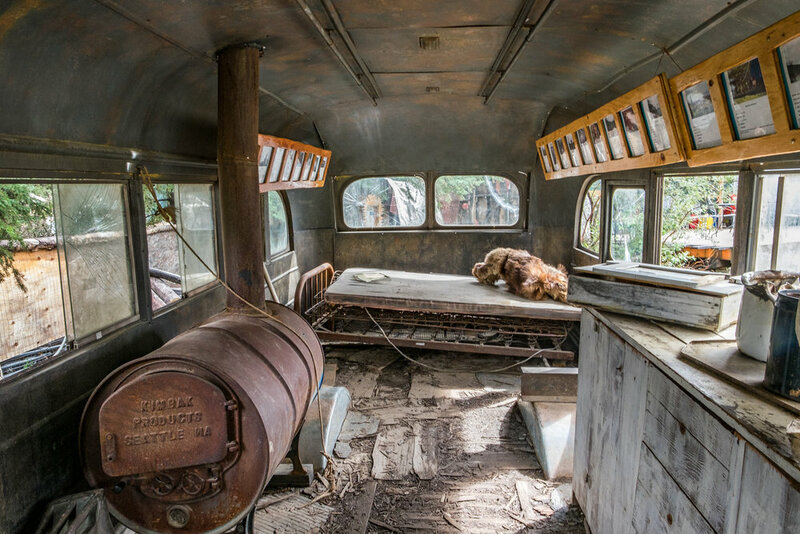 The "Magic Bus" used in the film Into The Wild. 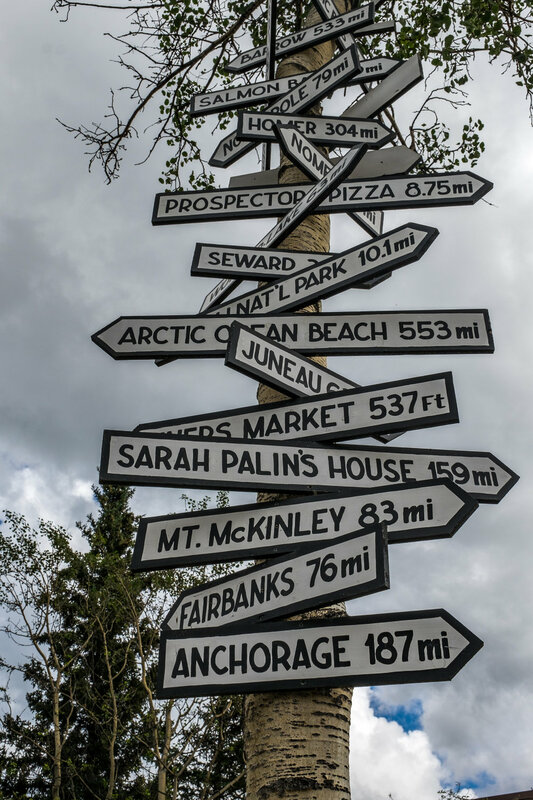 It is now located in the yard of the 49th State Brewing Company in the small town of Healy, Alaska, just 10 miles from the entrance of Denali National Park. 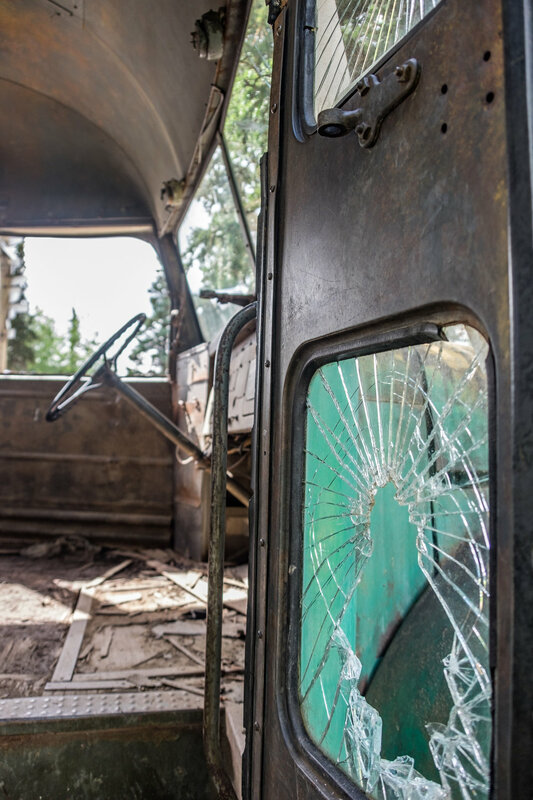 If you are intent on seeing the actual bus where Chris McCandless lived and died, you can still travel to the spot where it has always been... If this is the case, please do yourself and everyone a favor and hire a guide to bring you there (and don't forget to alert the National Park Service before heading out.) If there is one thing that makes local Alaskan’s a badass collective is that they know how to practice safety in the backcountry. 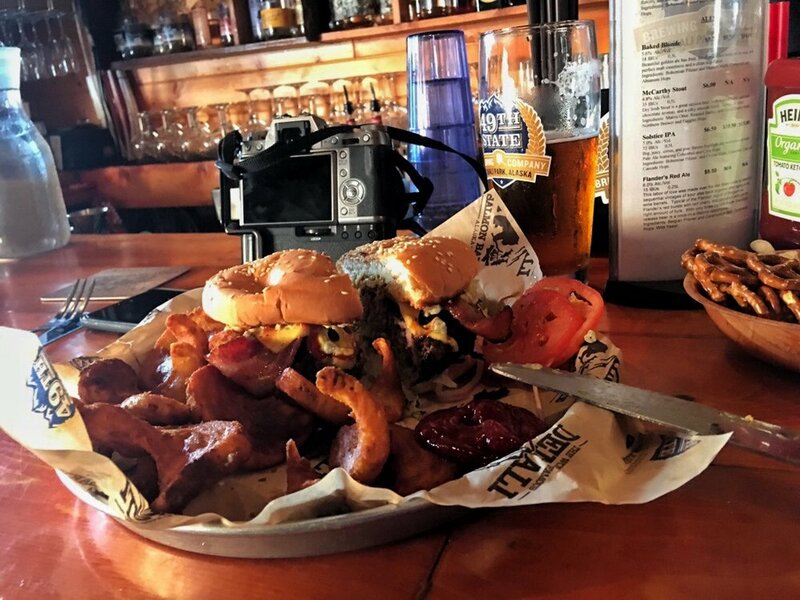 If you are simply interested in this piece of Alaskan history and want to experience a part of it while in Denali, head to the 49th State Brewery and take some photos of your own. Happy and safe trails, everybody! Newer PostMcCarthy, Alaska—The "Pilgrim Wilderness"